Situated in the basement of Love & Latte, is the Ministry of Games. Escape reality and enter into the world of games at this hidden gem in Lokhandwala. A gaming parlour that is offering more than 200 board game options along with the usual PS4 and XBOX. The charges are pretty affordable and reasonable. For an hour it's only INR 150 per head and an additional charge of INR 100 for every hour or you can pay INR 500 and spend the entire day playing at Ministry of Games. 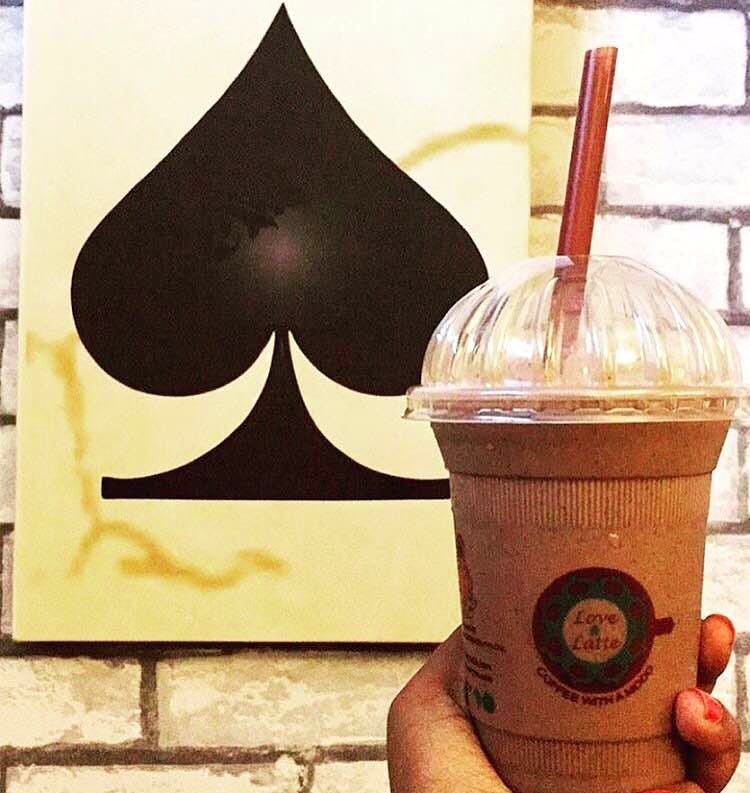 Also, munch down any snack or sip on some beverages exclusively from Love & Latte. Ask them about monthly membership options at Ministry of Games. So bookmark this place and visit this cool gaming and coffee spot soon! Start Your 2019 With Some Love And Latte!